主页 - 新闻资讯 - How to store tea in the tea tin caddy, what should I do if there is smell in the tin caddy? A few days ago, my friend asked me a question: "I bought a new tea tin caddy, but I smell some odor inside. What should I do? Did I needd to throw it away?" We all know that tea is a loose and porous material with strong adsorption. One of the most basic requirements of the tea environment is that there is no smell. 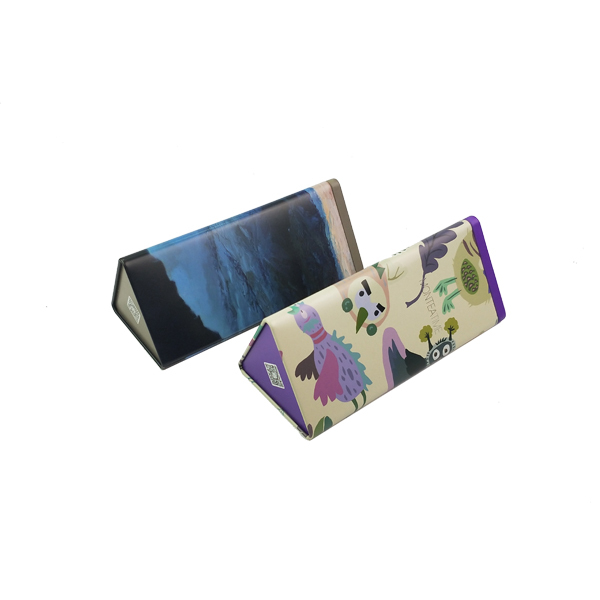 Therefore, if you buy a tea tin can, and you can smell the odor, it is not suitable to store the tea immediately. Then what should be done? No way? Don't rush to throw, this is a way to slove it. You can use a small amount of tea leaves or tea leaves that are no longer consumed, put it in the tea tin cans, store it a few days, or longer. Wait until the tea pulverized to absorb the odor in the tea tin caddy, and then we can store the tea into this tea tin can. More ever, we can also wipe the inner wall of the tea tin can with tea leaves, which the odor can be eliminated acceleratory. 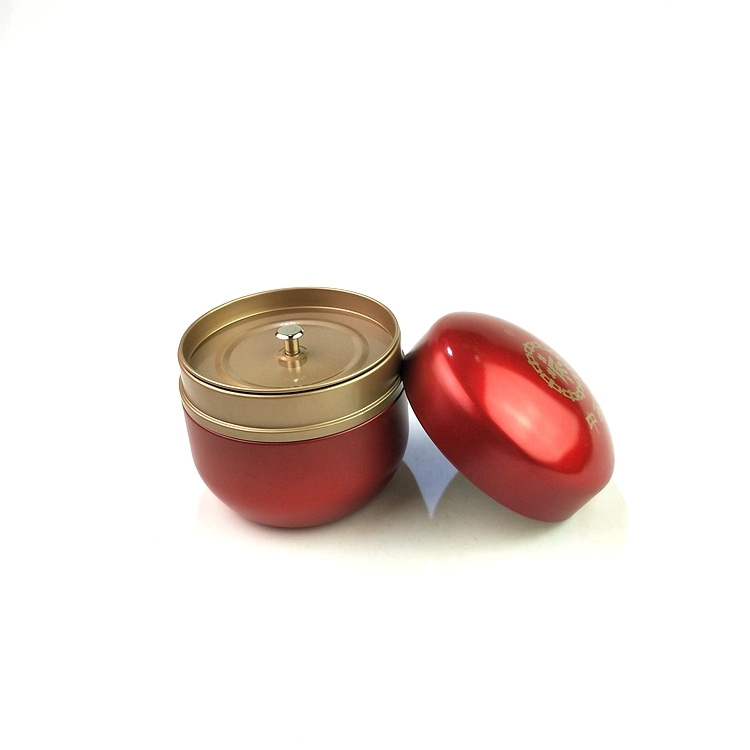 If the smell in the tea tin can still be not eliminated after a long period of treatment, it maybe a problem of the material, and this tea tin can is recommended not to use. In fact, whether there is peculiar smell or not,and the tea tin can just be bought back, it is the best for the tea tin can in accordance with the above method, so that after the peculiar smell had been thoroughly removed in the tins, and then put the tea products in the tin caddy. This is the safer practice. How can I store the tea prodcut in the tea tin caddy? Can I fill the tea products directly in the tea tin caddy? Can the tinplate tough the tea product directly? We know that iron is often used in all aspects of tea making, such as iron pots for frying tea and iron shakers for green tea. 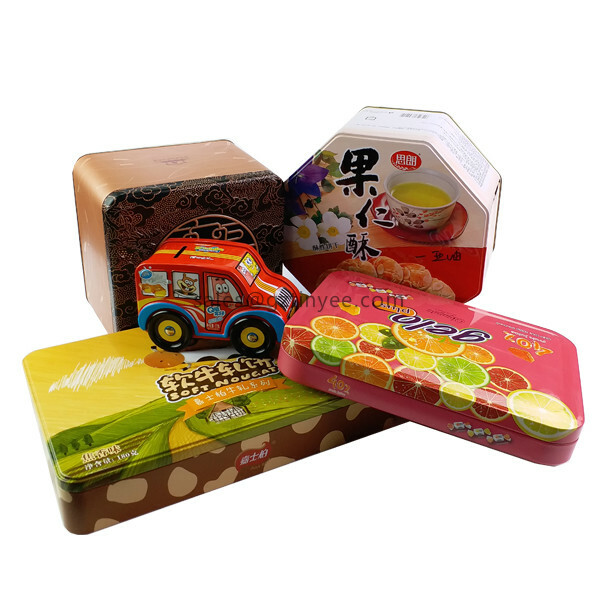 Moreover, in daily life, many foods are packed in tin containers. 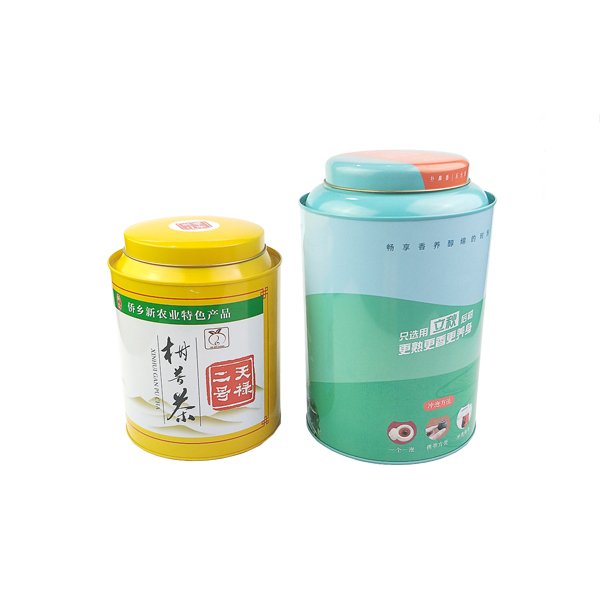 In this way, the iron cans can also be used directly to store tea product. 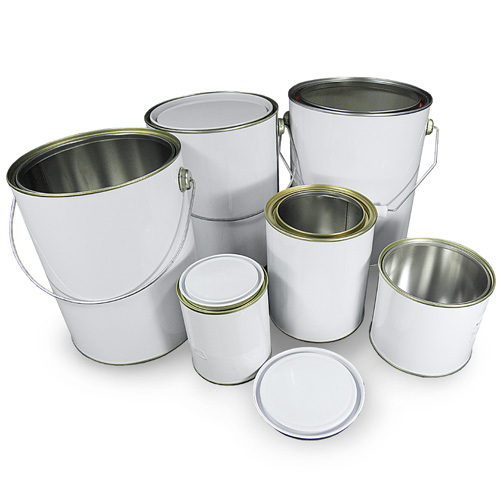 However, it is best to choose tin cans or other food grade cans when selecting materials. Tin can, what is it? In face, tin is a material, we call it tinplate, which refers to cold-rolled low-carbon steelsheets or strips coated with commercial pure tin on both sides. Tin mainly acts to prevent the iron corrosion and rust. Tinplate can ensure that the health of the food, the possibility of spoilage to the lowest, effectively resist the health of the danger, and thus the premium material of the tea caddy. 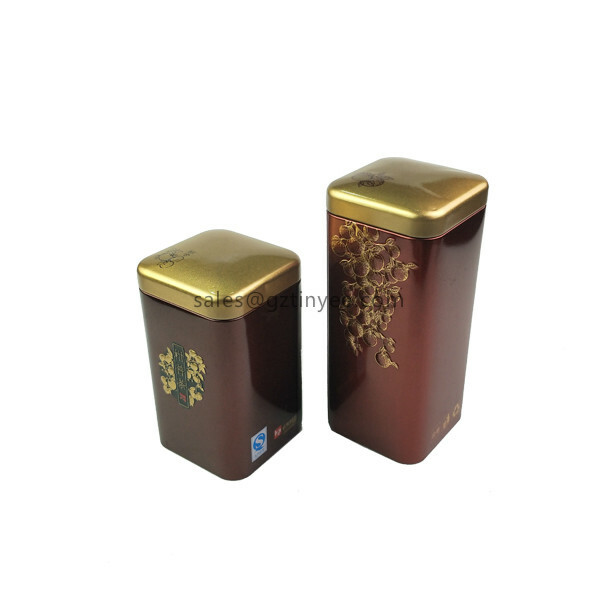 In addition, in order to ensure the tightness of the tea caddy, it is preferable to select a tin can of double-layer tin cover and fill the tea as much as possible. Of course, some tea caddys are not very tightly sealed, or the material is not tinplate. For this case, it is not recommended to deposit the tea directly into the tin can. The tea can be sealed in a tin foil bag (or other food grade bag) and then stored in a tin can. Nowadays, many tea farmers or tea factories adopt this relatively safe approach. Finally, store the tea in a tin can, you must abide by other rules of storing tea: be sure to store the cans in a cool place, not in a place exposed to direct sunlight or moisture or heat.